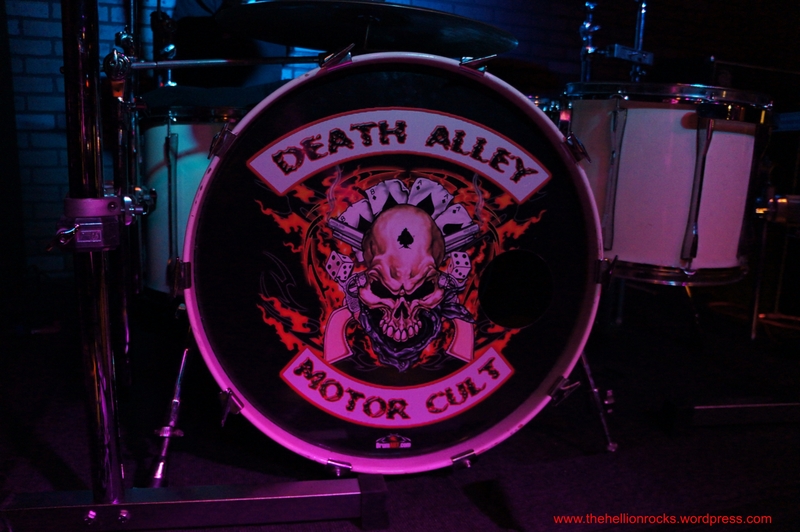 ZERO G FROM DEATH ALLEY MOTOR CULT! This entry was posted in Classic Metal, Classic Rock, Glam, Guitarists, Heavy metal, Internet Radio, Metal, Music, Rock, Rock N' Roll, RockStar, Sleaze, Tattoos and tagged Banker, Bleach Bang, Bleach Bangs, Bleach Bangs Radio, Charlie Owens, DAMC, Dead To The World, Death Alley Motor Cult, Diablo Dave, Eddie's Mates, Falcon, Glam, Glam Rock, Hard Rock, Heavy Metal, Metal, Music, Randy Norris, Rock, Rock N' Roll, Rock Star, RockStar, the Hellion, the Hellion Rocks, Zero G. Bookmark the permalink. 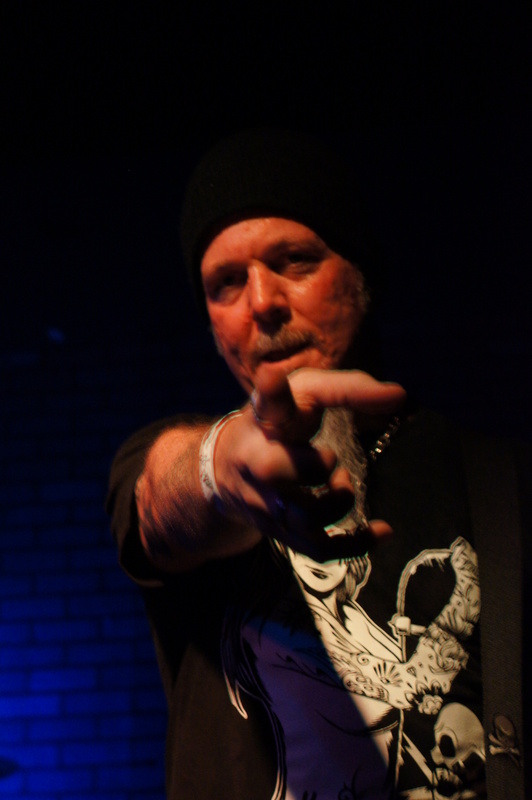 ← TALKIN’ WITH “BANKER” FROM DEATH ALLEY MOTOR CULT!! !